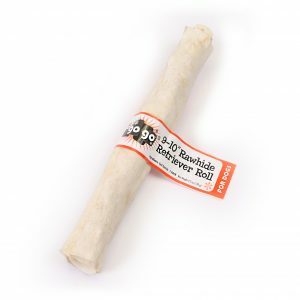 Your dog will love the taste of these safe and all natural white rawhide chews. 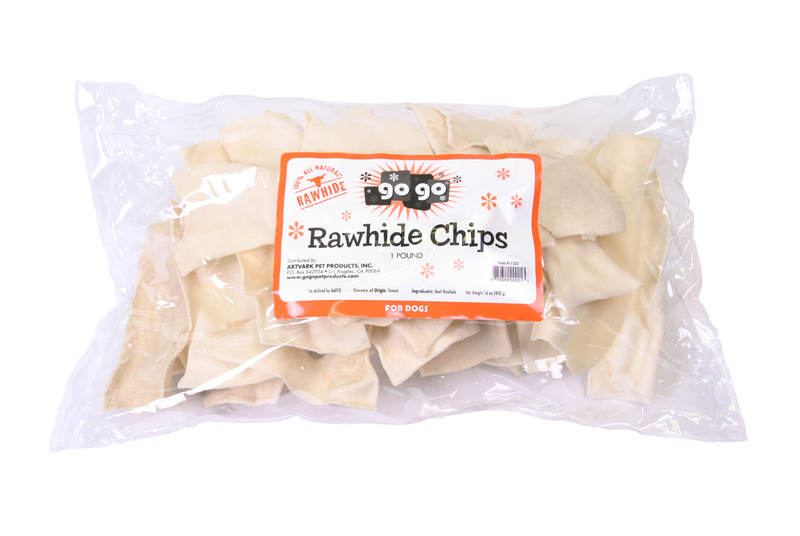 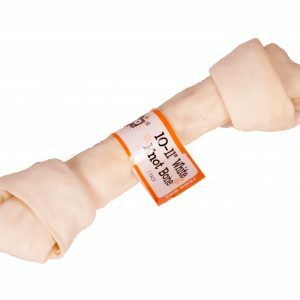 These White Rawhide Bones encourage oral hygiene by maintaining strong teeth, gums and controlling tartar and plaque buildup. 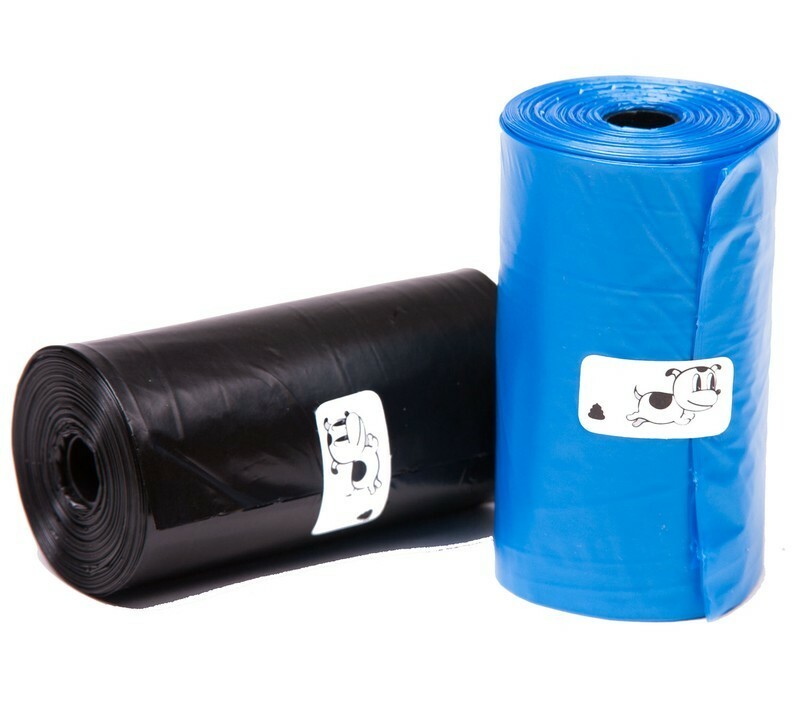 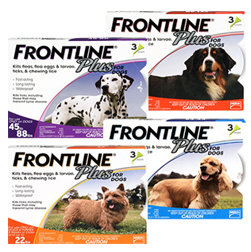 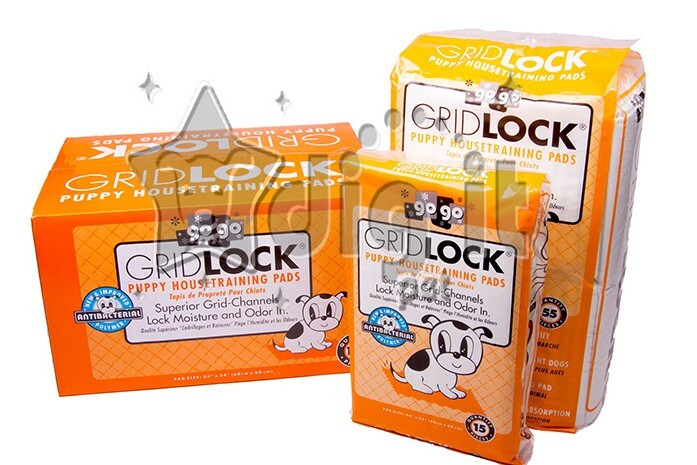 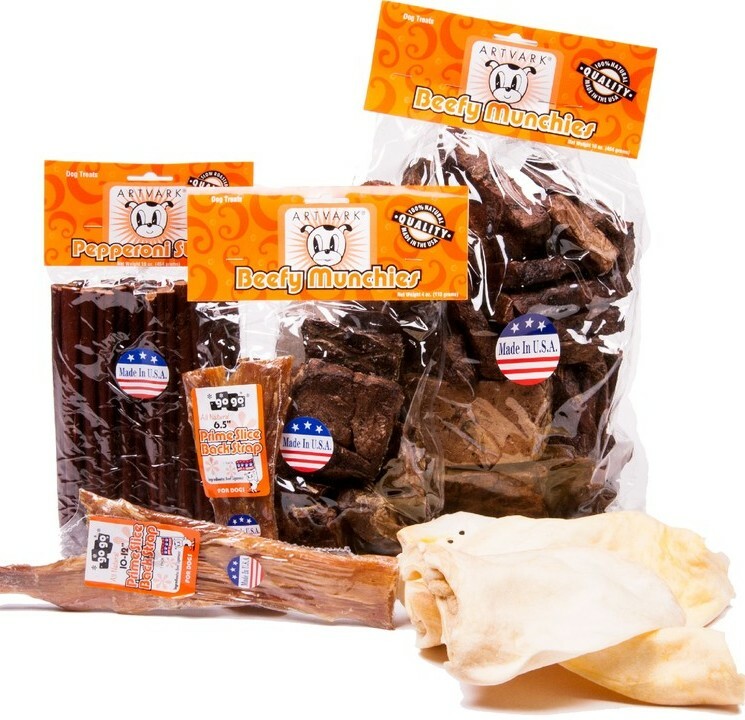 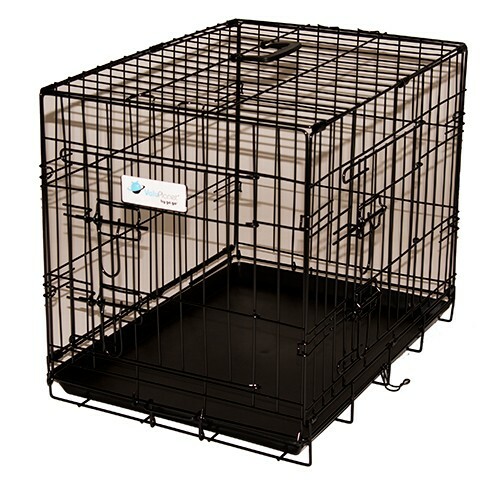 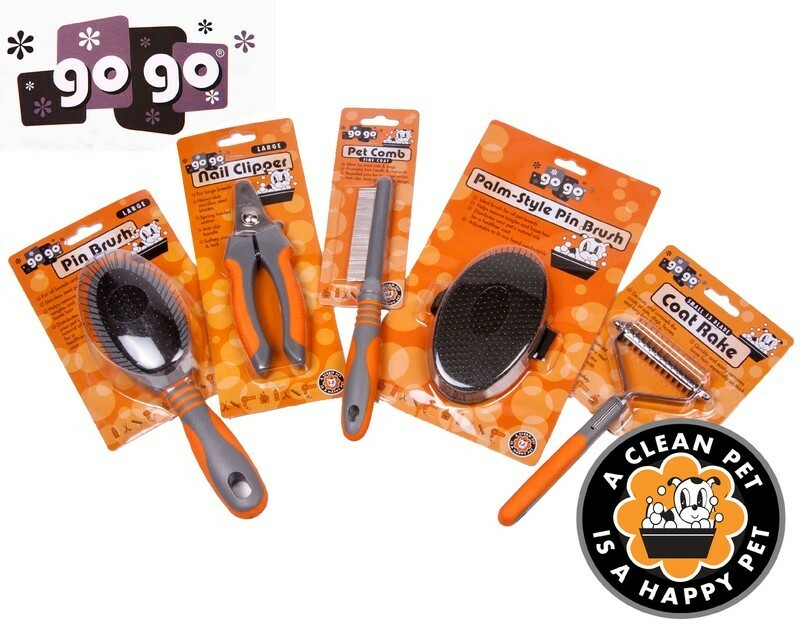 Reward your dog with this classic dog treat, in appreciation for their good behavior or even when they are bored. 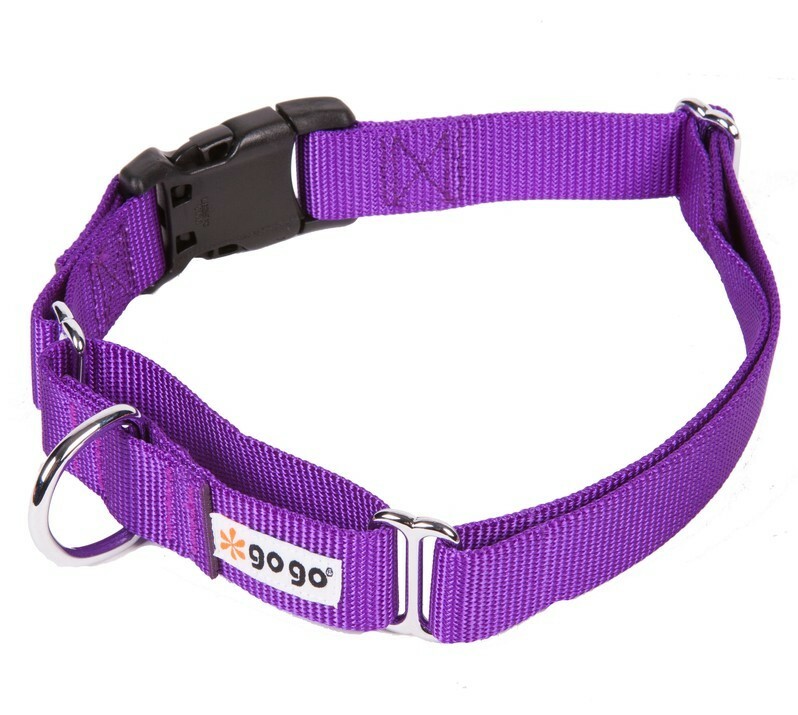 Enjoy your playtime more by playing fetch with your pet.